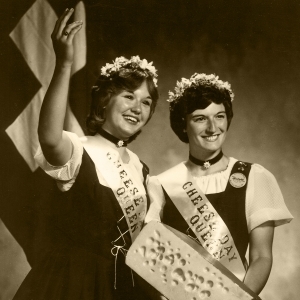 To enjoy a slideshow of ambassadors from previous years, just click the arrows on the left or right side of the photo. 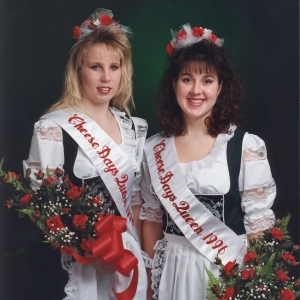 Whether called Queens, Ambassadors, or Miss Cheese Days – and whether selected by popular ballot or based on community service, these young ladies (and one young man) provided a “face” for the festivals throughout the years. 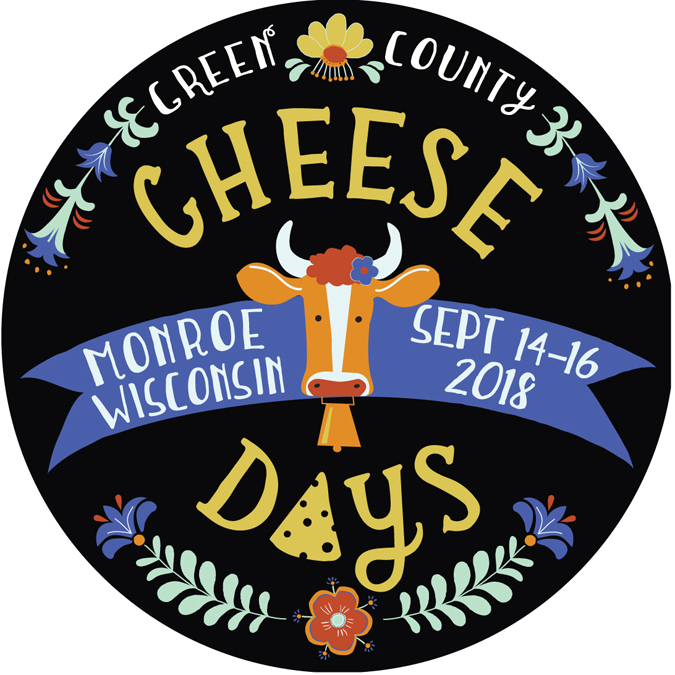 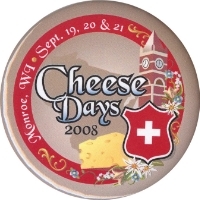 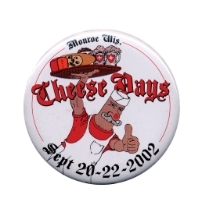 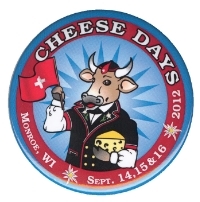 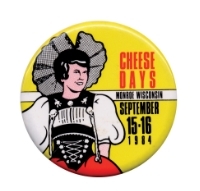 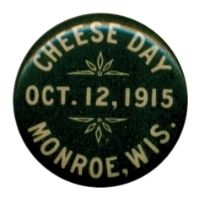 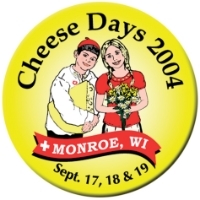 Initially their role was relegated to “dignitary for the day” but as time went on, these ambassadors became actively engaged in marketing and promoting the cheese industry along with the festival itself. 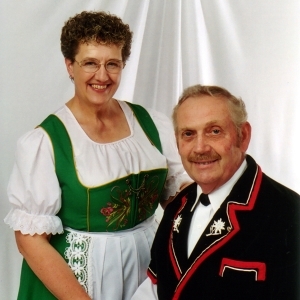 To enjoy a slideshow of Kings and Queens from previous years, just click the arrows on the left or right side of the photo. 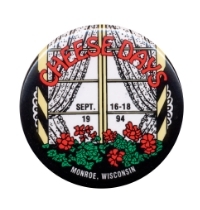 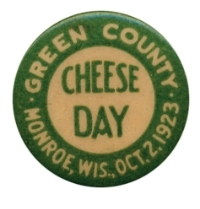 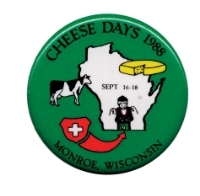 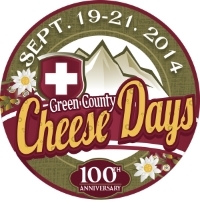 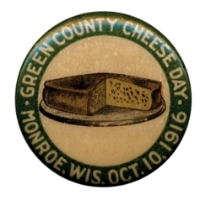 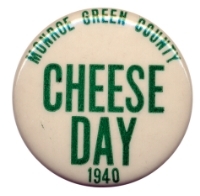 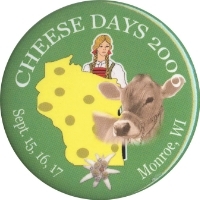 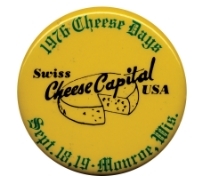 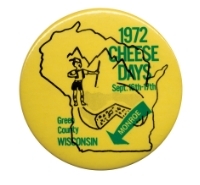 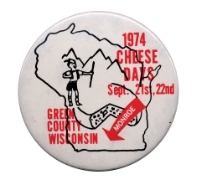 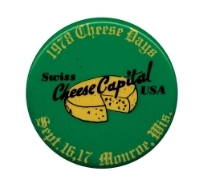 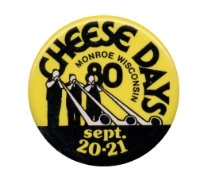 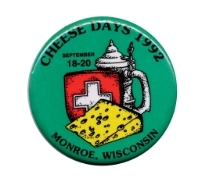 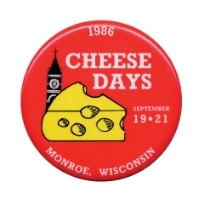 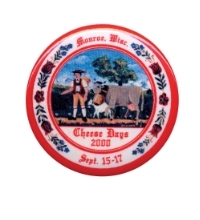 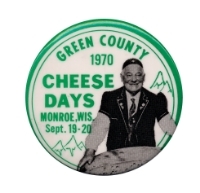 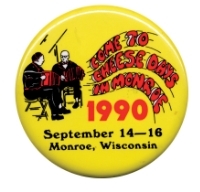 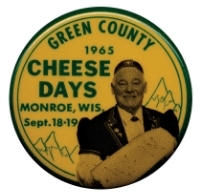 In 1980, Cheese Days began selecting a King and Queen to preside over the festivities. 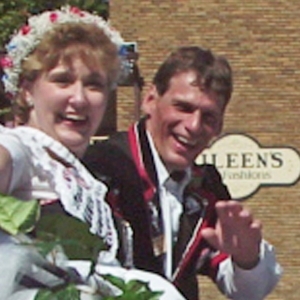 The King and Queen are announced at the Kick Off held in November prior to the festival year. 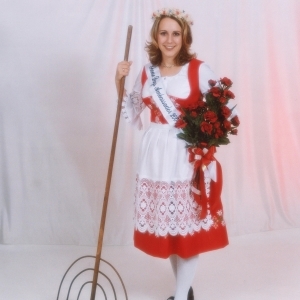 To enjoy a slideshow of Princes and Princesses from previous years, just click the arrows on the left or right side of the photo. 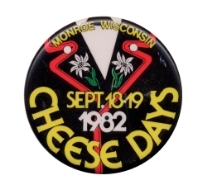 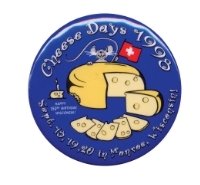 In 1982, Cheese Days added to the royal family with selection of a young Prince and Princess. 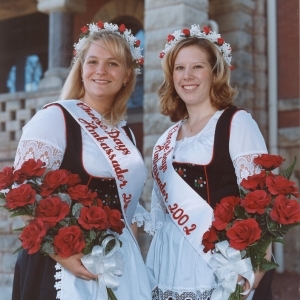 The Prince and Princess Contest is held in early June. 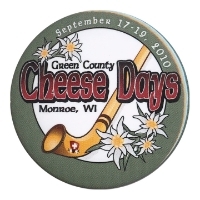 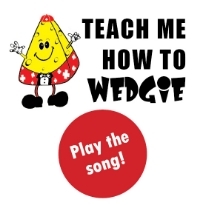 Click for application and rules.